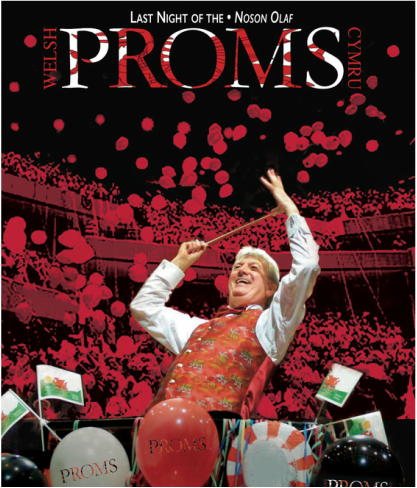 One of the great dates in Cardiff’s annual concert diary - the Last Night of the Welsh Proms! This year's performance features the world renowned Royal Philharmonic Orchestra, as they celebrate their 70th anniversary of musical excellence. The 2016 Last Night features a feast of beloved classics, plus two world premiere performances, all in an atmosphere of fun and high spirits, under the dynamic leadership of Owain Arwel Hughes CBE. Bring your flags & streamers and be ready to join in the singing and celebrations, the frolics and grandeur that bring this year’s 31st season of the Welsh Proms Cymru to the traditional roaring conclusion.